On 1st April 2008 ETCI launched its new publication ET215:2008 ‘Guide to the Maintenance, Inspection and Testing of Portable Equipment (Electrical Appliances and Tools) in the Workplace’. Statutory requirements are now in place (since November 2007) with regard to the maintenance, inspection and testing of portable equipment used in the workplace. This Guide is intended to help employers meet their statutory duties in this regard. The Guide is available as a free download. 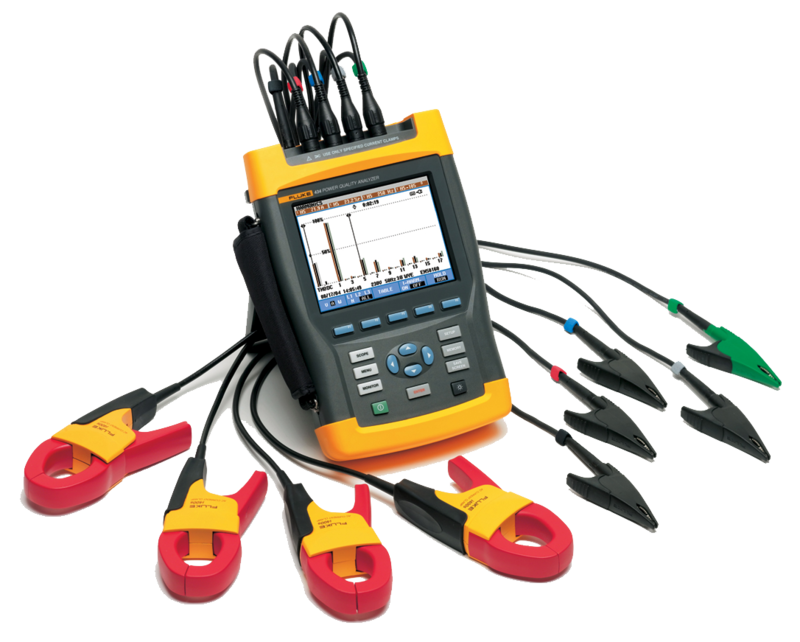 Portable Appliance Inspection and Testing or P.A.T. Testing ,is a important part of any Health & Safety Policy. If your working environment has any electrical appliances with a plug attached, then these are classed as Portable Appliances. A portable appliance is anything that plugs into the electrical supply via a socket. To minimise the risk of a fire or the risk of an electric shock to either an employee or member of the public it is important to have these appliances safety tested to promote a safe working environment. Testing standards. Presently EU Laws, Insurance Companies, HAS and the IEEE regulations cover this matter. Many Insurance companies are not re-insuring clients unless documented proof of P.A.T. Testing has taken place. The P.A.T. was devised in the interest of public safety and it is now a requirement in the eyes of government and insurance companies alike. It is necessary for employers to undertake this low cost procedure annually for everybody’s safety (including the public ) and for peace of mind. The P.A.T. is necessary for any electrical equipment that has a mains plug attached. (i.e. it is portable). When an appliance passes the P.A.T. a safety certificate is issued and attached to the appliance indicating compliance. The retest date is attached and a report is issued for the tested appliance. You will also be presented with a Company Register of Portable Appliance Testing. This will provide information on each appliance in each department (it will also help to keep track of all portable appliances in your company). 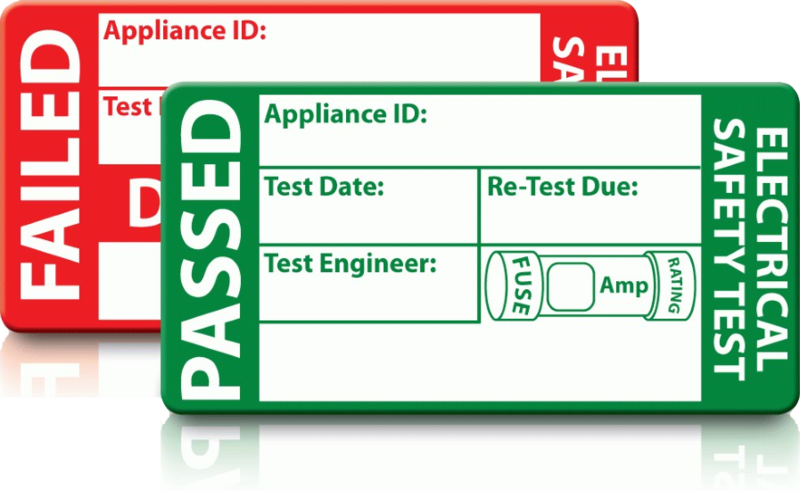 Each appliance that passes inspection & testing will receive a GREEN safety sticker showing all visitors your serious obligation to Health & Safety issues. In the case of failure a RED sticker is issued. We provide annual contracts reminding our clients when their next testing is due.